For the second day of the tour we woke to a magnificent, highly-impressive thunderstorm which set the tone for the much anticipated visit to Thornburi Automotive – the contract manufacturing organisation that produces the equally impressive Mercedes cars desired throughout the world. Thailand has significant expertise in car production producing two million cars a year, of which half are exported. Thornburi is not in this mass market but focused on the top-end marque to satisfy the local market. They’ve been working with Mercedes since 1950 which shows what a great partnership they have. 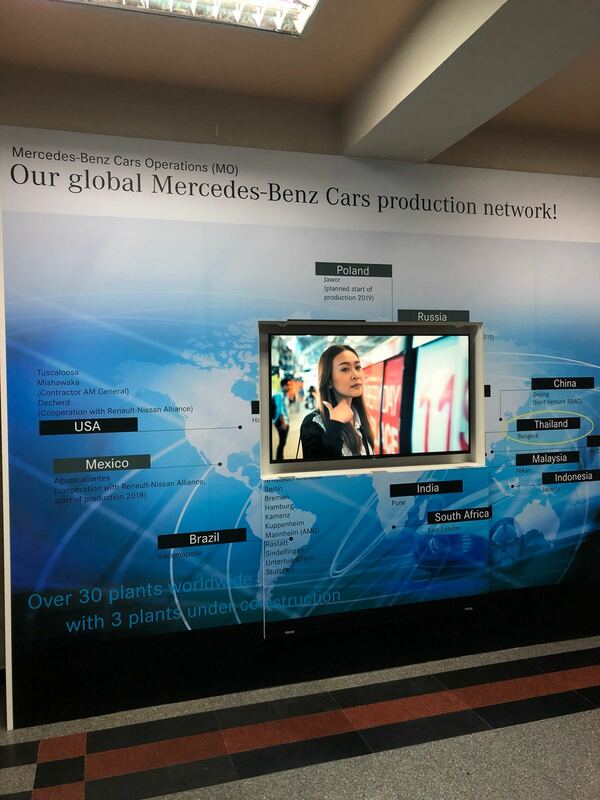 Mercedes’ trust in them has been well-placed as they have shown themselves able to continue producing the required quality despite ramping up production by over 30% last year and 300% since 2014! This proven agility has allowed them to adjust too, to the changing product mix as models are launched and withdrawn. 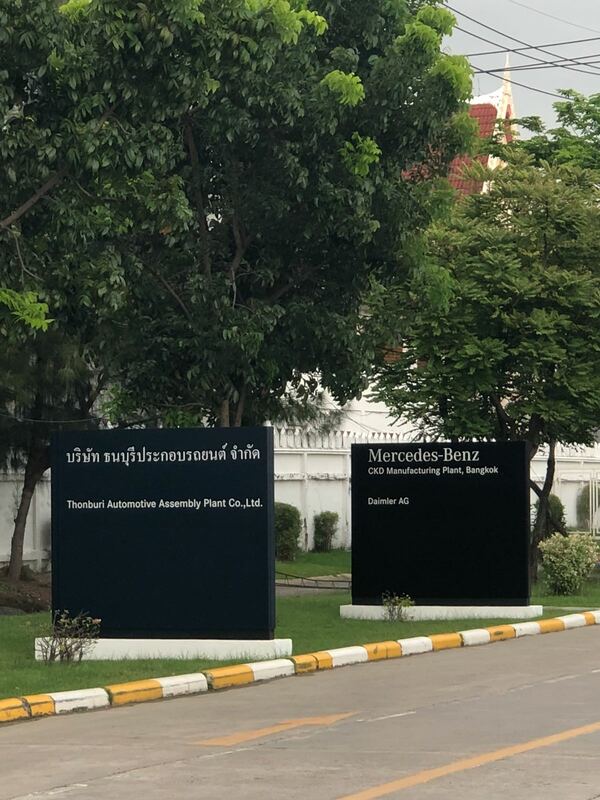 Mercedes strictly control the design of the products and the quality of the components but still source 40% locally with Thai tax regulation providing an incentive. When it comes to process however, Thornburi is its own master and able to innovate and respond to local market requirements. Nowhere was this clearer than the extra focus put on waterproofing and rain testing; a reminder of the morning’s thunderstorm. By restricting automation Thornburi have given themselves the agility and adaptability to adjust rapidly to the market. After an engaging presentation that triggered a host of questions, we headed off on a tour of the factory, carefully timed to avoid their break. The facility is large, operating from a site of some 200,000 square meters and evidence of continuing investment in further buildings was clear. It was great to learn of their awareness and consideration of their neighbours; in particular the collaboration with a neighbouring school. The production facility itself was as immaculate as you now expect from a modern plant and we saw the goods-in, quality control, and stores from which forklift drivers delivered the necessary components to each line and station. After the welding and paint shop, the bodies move through to competing lines adding trim and sub-assemblies to produce a product ready to be finished, polished up and quality checked ready for the eager customer. By having comprehensive, certified quality and environmental management systems in place they have ensured that the product continues to meet the requirements of a very demanding clientele. 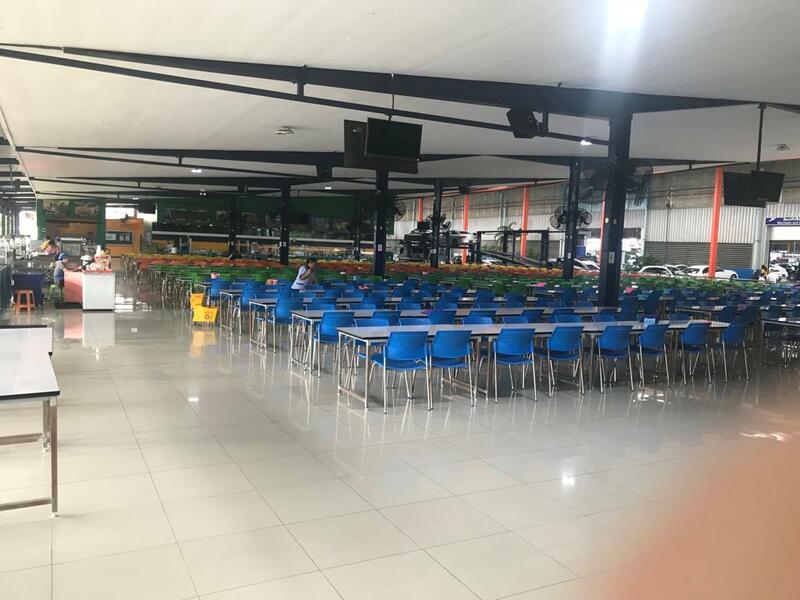 Of course, that does mean that the staff canteen is a little larger than we may be accustomed to in the UK. 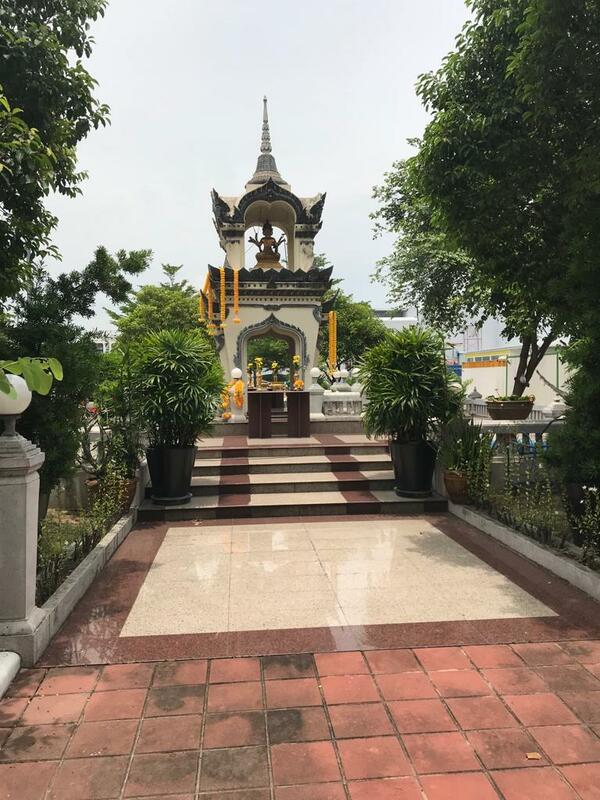 Perhaps Thornburi’s success is helped by the beneficent calm inspired by the Buddhist shrine that welcomes you on arrival..